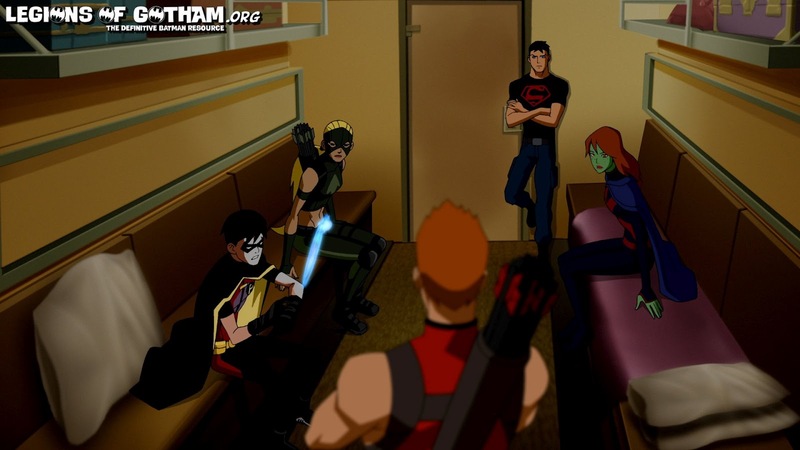 Home » » New Young Justice "Performance" Pics and Video! 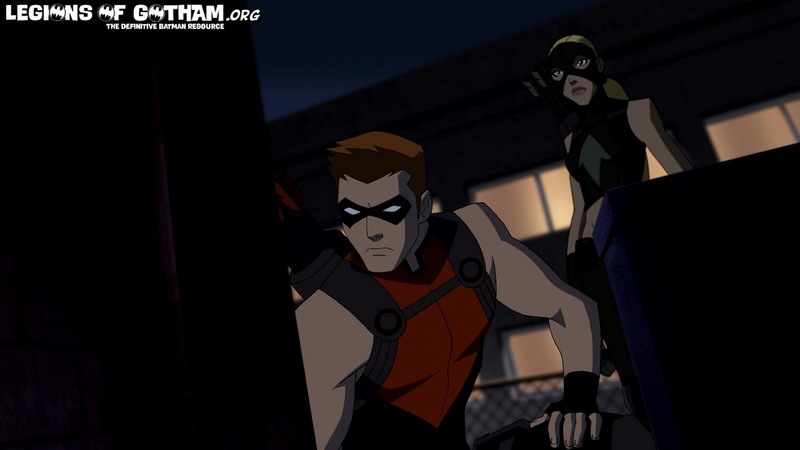 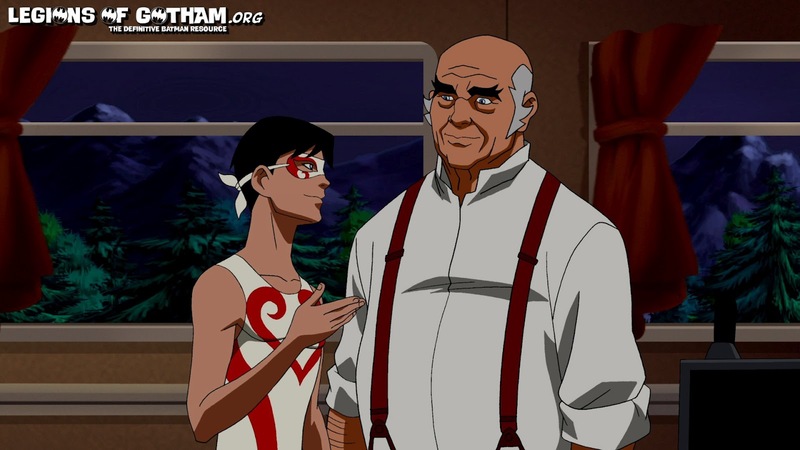 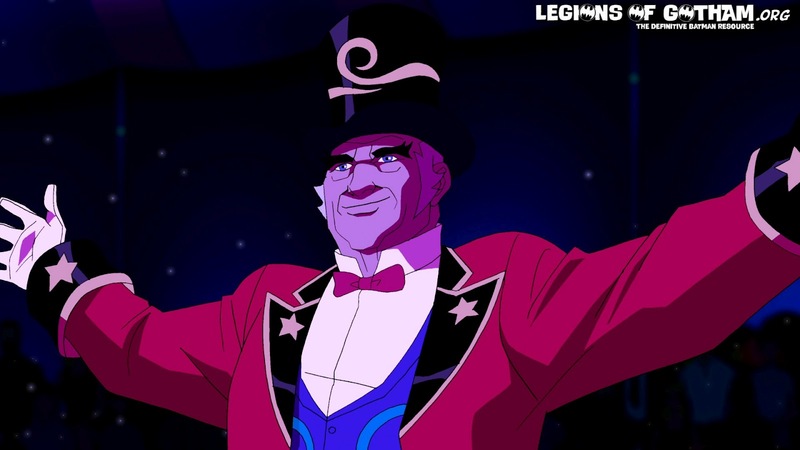 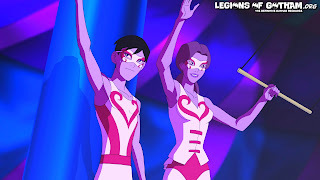 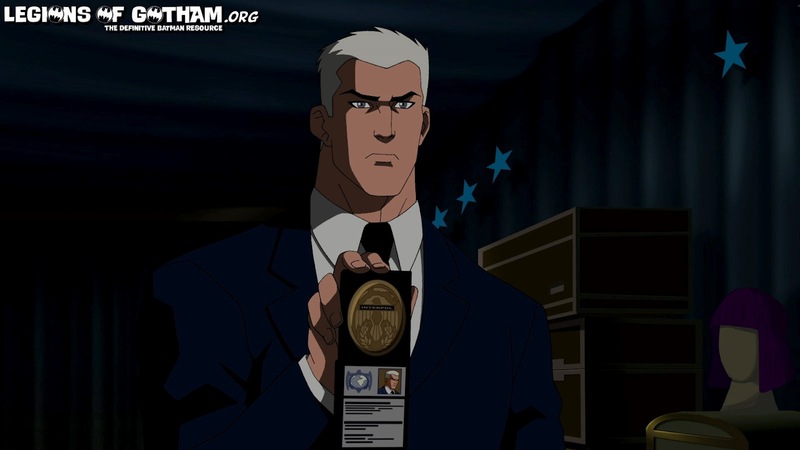 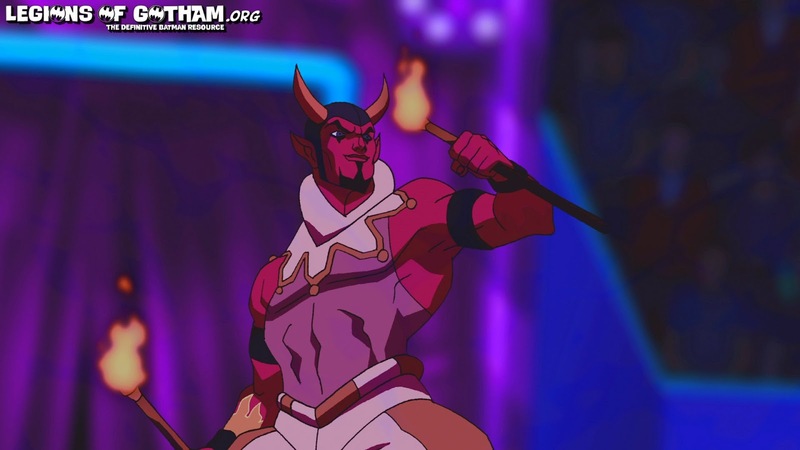 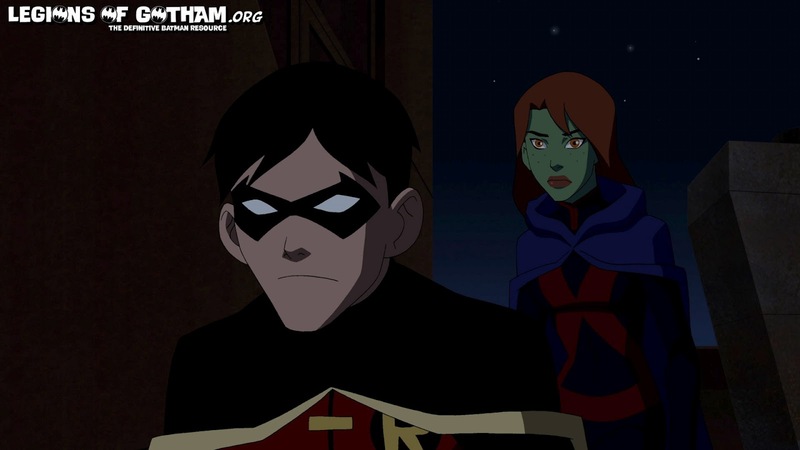 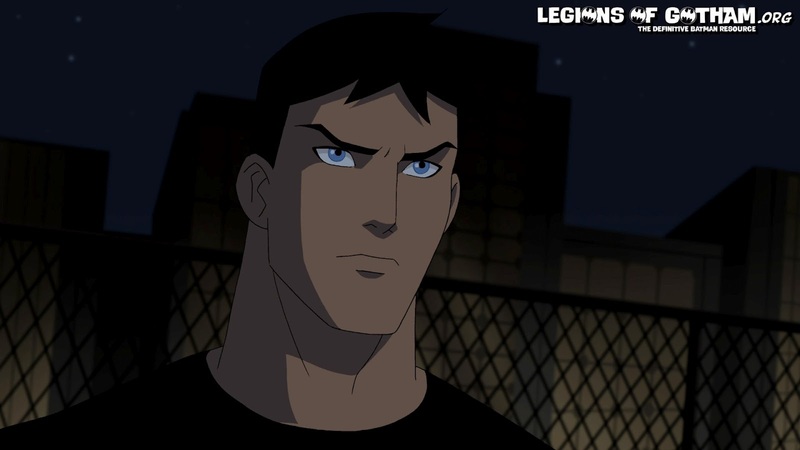 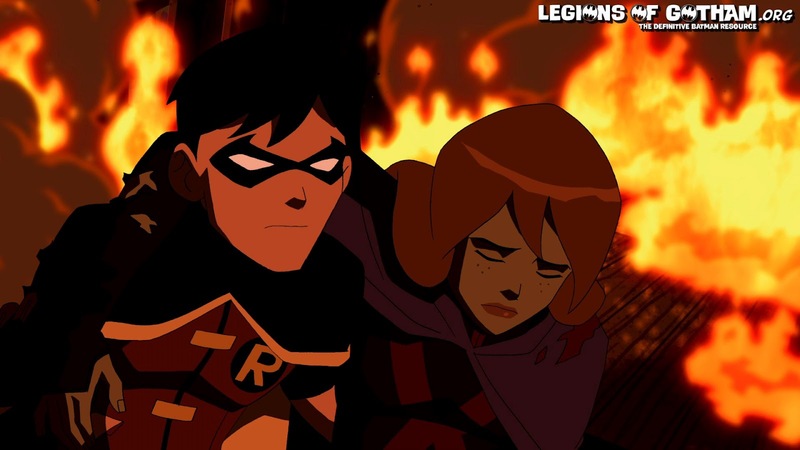 New Young Justice "Performance" Pics and Video! 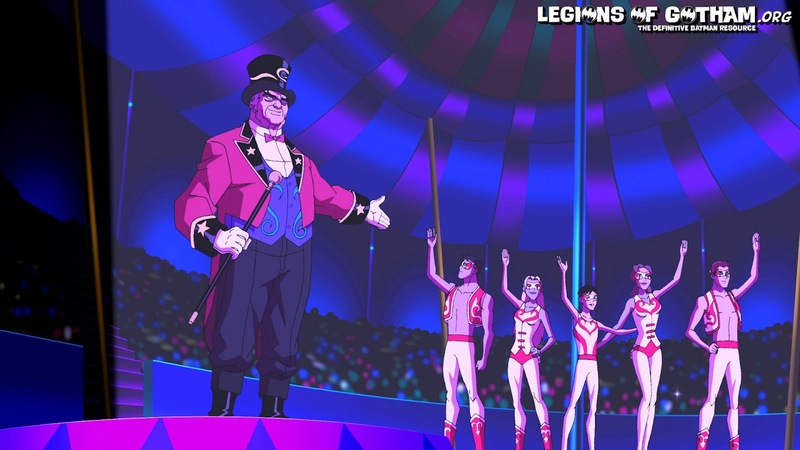 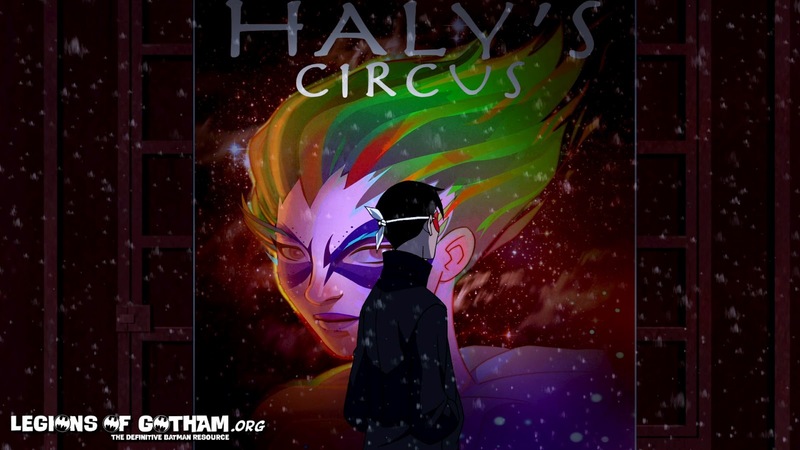 Episode Synopsis: The team goes undercover at the Haly International Traveling Circus to locate a thief stealing weapons technology across Europe — but a thief isn’t all they find.